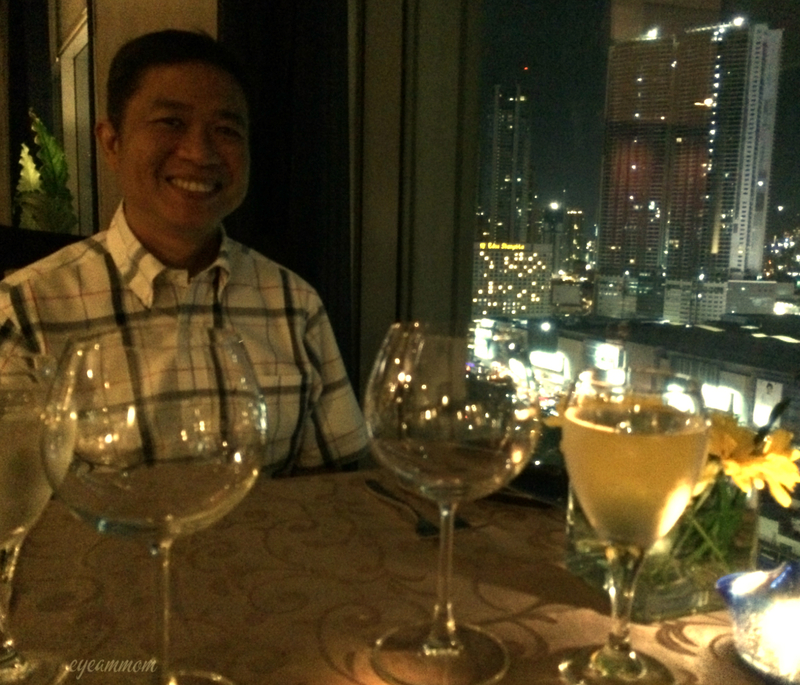 We wanted to have dinner at 22 Prime when we stayed at the Discovery Suites. We called to make reservations, but we were told that they were fully-booked that night. When I told them that there would be just two of us, they offered to set up a table in the upper area (part of the Serendipity lounge, if I’m not mistaken). We were assigned a table by the window, giving us a lovely view of Ortigas by night. We were given a taste of their new appetizer (I forgot the name) which was quite good. Their bread was also delicious. But the highlight of our dinner was the steak. It did not disappoint. The rib-eye had a lovely crust on the outside and was juicy and tender inside. My husband is quite difficult to please when it comes to steaks, but he gave 22 Prime his thumbs-up. The steak was great on its own, even without the sauce. It was also a nice touch to offer diners a variety of steak knives to choose from. 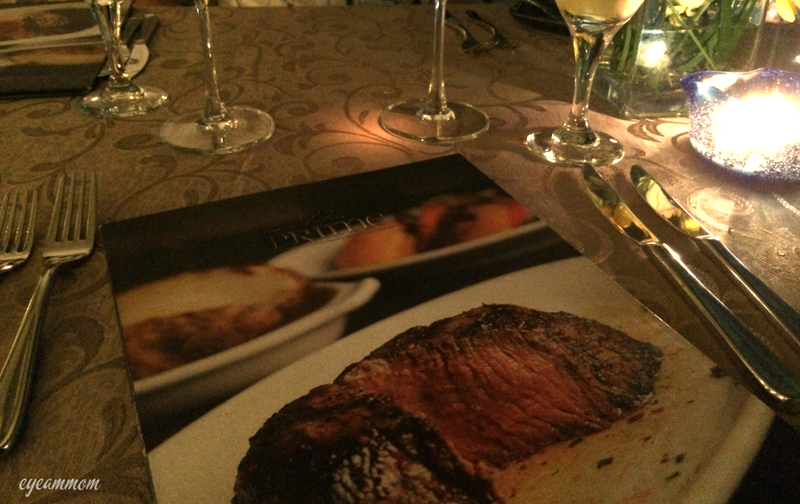 22 Prime is reasonably priced too, if you compare it with other steak restaurants. We were very happy with our meal at 22 Prime. I know we will be back for more. Well done! This entry was posted in Food, Marriage and tagged 22 Prime. Bookmark the permalink.